It’s hard to believe it was ten years ago today that we started the CFK website and posted our first wod, four months before opening up our doors. CrossFit was virtually unheard of back then, an underground fitness phenomenon that would explode and evolve into what it is today. CFK was one of 700 CrossFit Affiliates World Wide in 09, fast forward to today and there’s close to 16,000. One of our first shout outs before instagram even existed…..
Over the last few weeks we have been setting up our website, playing around with it and critiquing it. We believe we are ready to launch. We have kept it a secret, but realize that some of you have found it through Goggle. We are glad for that, because that shows there is an interest and a demand out there for CrossFit. 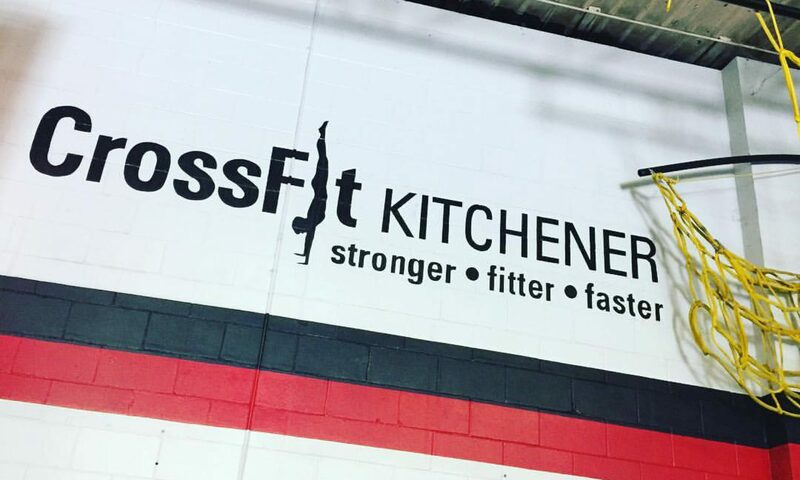 Our plan is to officially become CrossFit Kitchener in the next week or two and then to spread the word of our website throughout the tri-city area. If you could leave a comment on this post simply letting us know who you are, your experience and your expectations of CrossFit, it would be greatly appreciated. Coaches Notes: Today’s workout is heavy and hard. Heavy squat cleans can be an unforgiving movement. They are paired with ring muscle ups today. Bring a partner and devise a strategy to tackle this one.